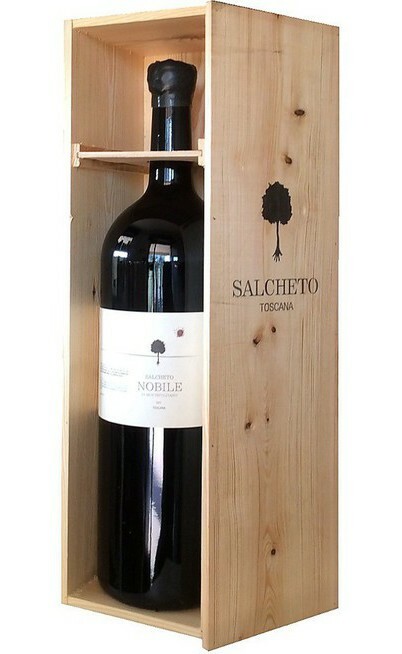 This bottle is double Magnum (3 liters) and it is sold in a wood box. 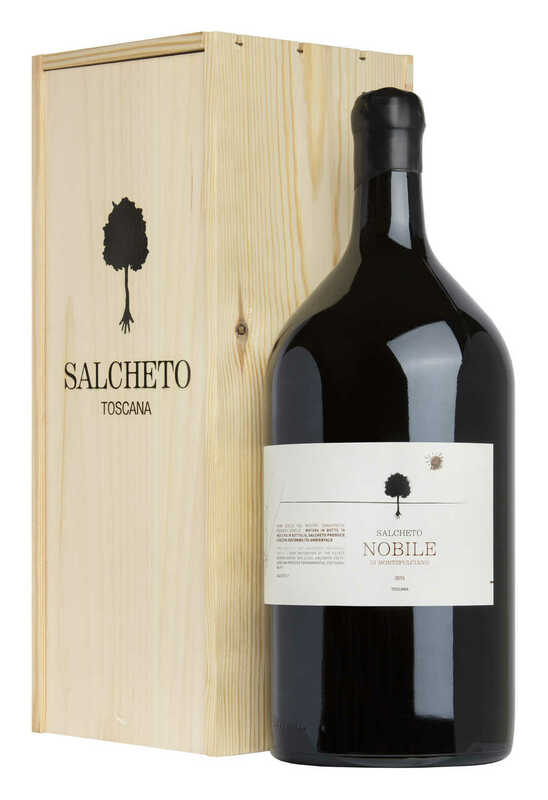 The red Nobile di Montepulciano wine is produced in Tuscany in the Salcheto winery that since 2011 is produced with the Sangiovese Prugnolo Gentile grapes. 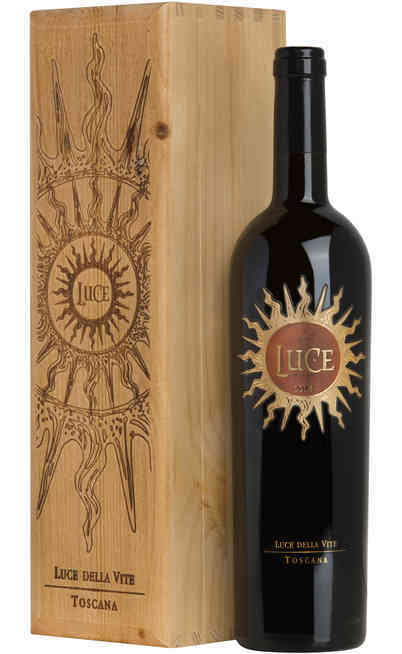 The wine making takes place in wood barrels to enforce the structure and the aging lasts 18 months to which are added 6 months of bottle refinement. 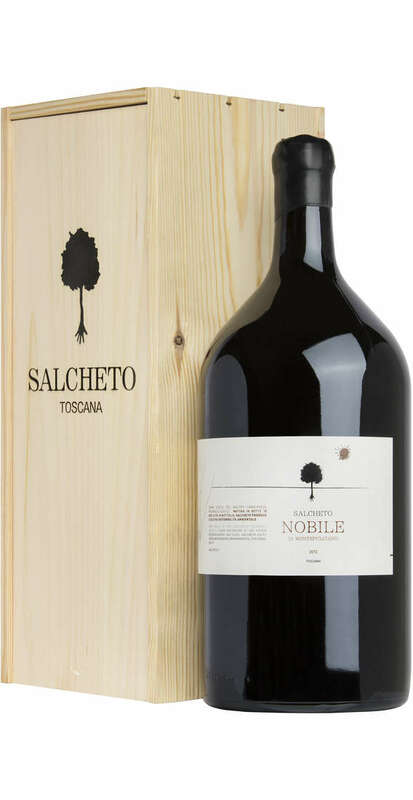 The prestigious “Nobile di Montepulciano” wine is characterized by a light storm which broke down on the peels by damaging them and so disturbing the natural maturation of the grapes. 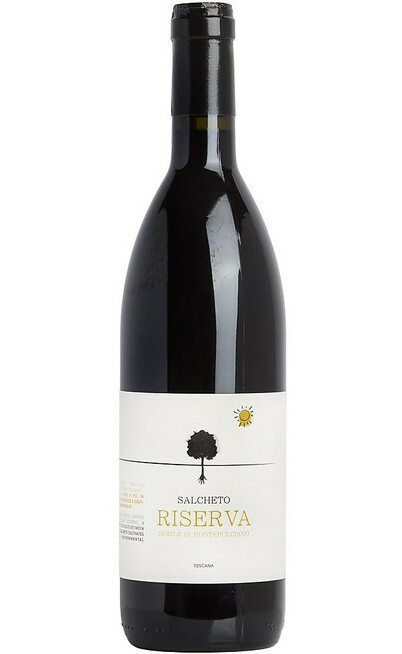 The choice of each berry makes the profit very low but it gives a lively and structured wine. 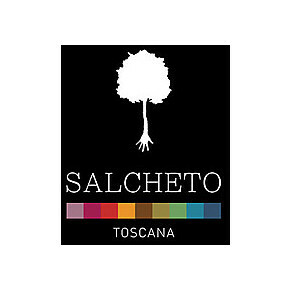 The red wine Nobile di Montepulciano of the Salcheto winery is produced with the 100% Prugnolo Gentile grapes. 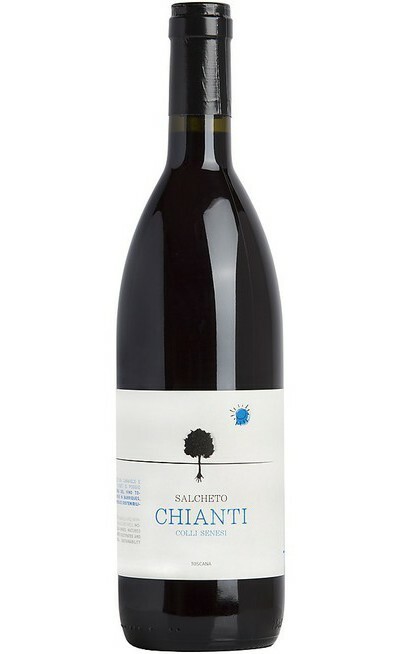 The annual production is about 65000 bottles. 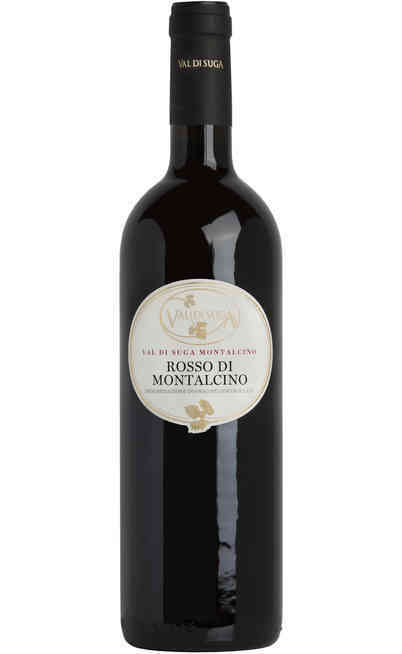 This limit comes from the peculiarity connected to the grapes selection of this fantastic red wine of Montepulciano. The aging period takes place in wood barrels for about 18 months and for a minimum part of the grapes (30%) in tonneaux. 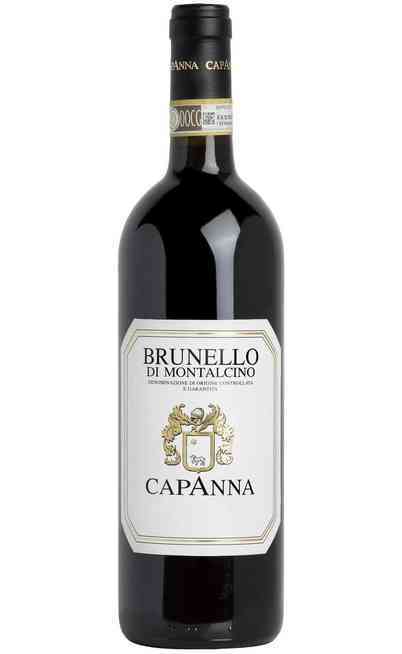 The choice is to give to the wine the right structure. The following refinement takes place in medium- large barrels. 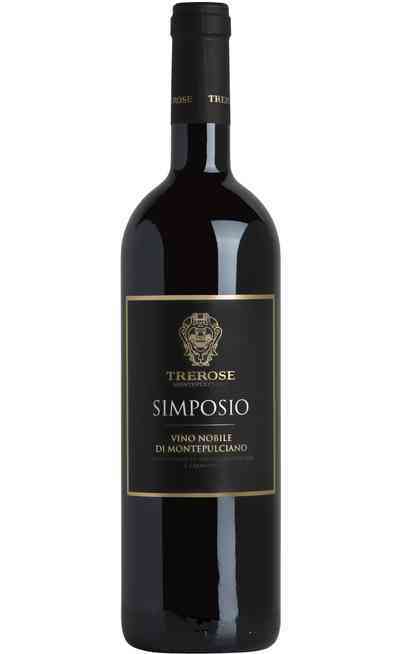 The proof of this wine is 13,5 degrees and there is a cold maturation and it has a low acid degree which corresponds to a 3,63 Ph. 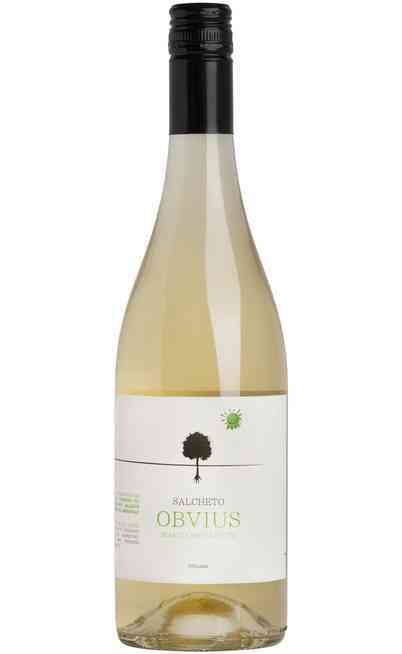 Also the whole acidity is medium low at 5,68 Ph. 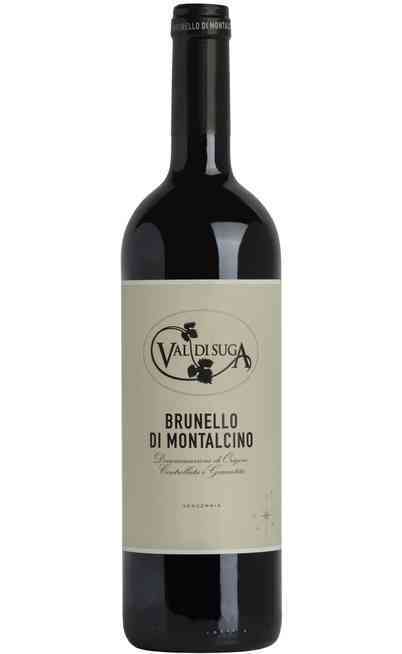 It is perfect with structured dishes riches of sauces such as the tagliatelle al ragù. It is perfect also with courses without tomatoes but with structured sauces such as the one with mushrooms and sausages. The second courses are grilled meat or in humid. The pizzaiola is the best match. It has to be served at 18°C in wide glasses for a good oxygenation. The settling time is about 1 hour but for the 5 aged bottles has to be at least 2 hours.